After almost 65 years, Priscilla of Boston will be closing their doors this December. Although this means the end of one of the most well-known bridal salons and brands, the good news is that it also means a crazy closing sale! 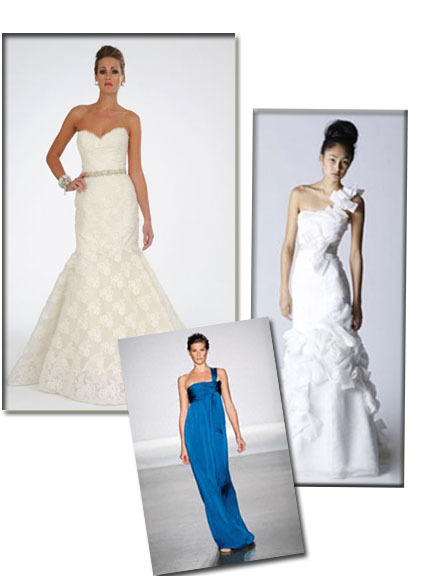 Everything from designer gowns, bridesmaids dresses, and accessories are now 50% off! I’m planning to pay a visit to the salon to check out their accessories. Find a salon near you here. Sad day… but lucky for you!!! Let us know what great deals you find!